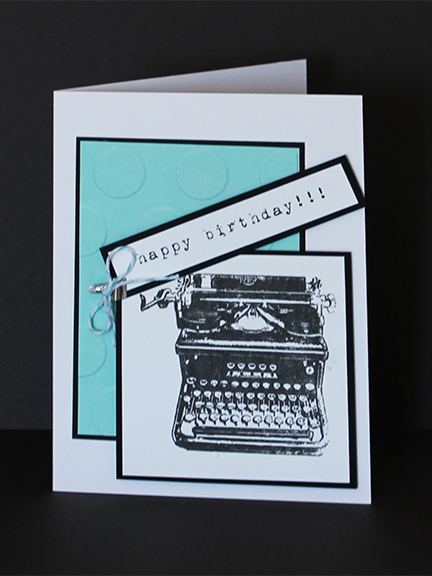 This entry was posted in Card Making, Paper Crafting and tagged birthday card, cardmaking, river city rubberworks by chautona. Bookmark the permalink. That is the perfect card for you to send out to your readers. What a nice card.